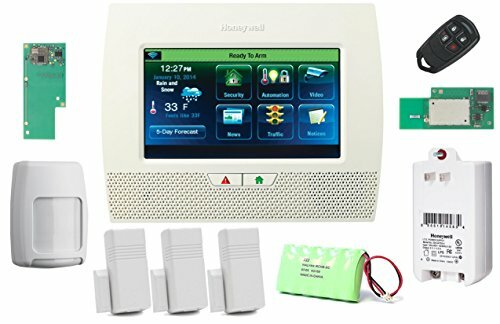 Honeywells LYNX Touch 7000 all-in-one home and business control system features a bright, 7 inch; full-color touchscreen with graphic icons and intuitive prompts for easy operation. 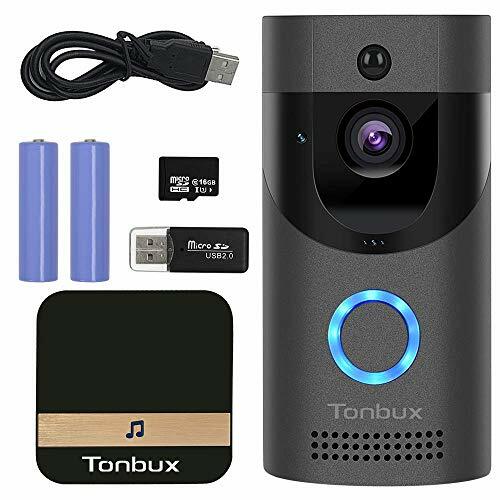 It features live video on demand, Z-Wave® automation capabilities, advanced alarm communications, garage door notification and control, tornado alerts for U.S. and Canadian residents, and remote software upgradeability. 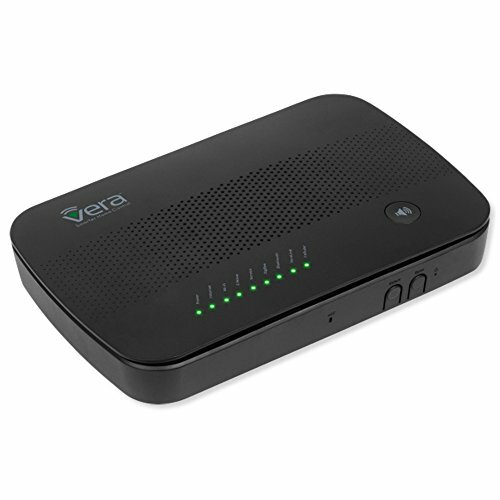 The Wi-Fi® module offers the lowest cost alarm communications (including two-way voice) and remote services solutions. Honeywells LYNX Connect app provides consumers with the ability to use an iOS or AndroidTM device to view video and operate the system on premises without having to pay a monthly fee. The Z-Wave connectivity module lets users integrate security, lighting, locks, thermostats, water valves and more – for local and remote control. 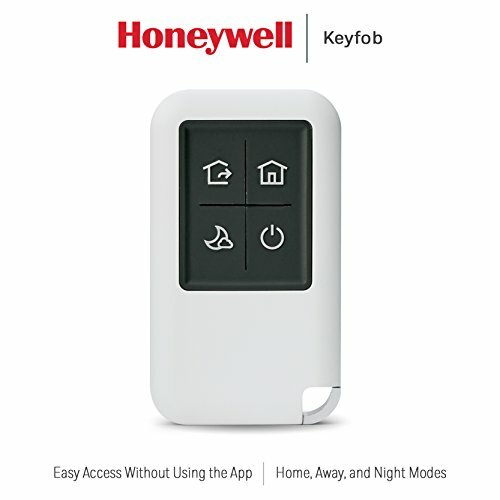 With Honeywell Total ConnectTM Remote Services, users can control security, thermostats, lighting, locks, receive alerts and more with most smartphones, tablets and computers while traveling anywhere in the world. Also included is a FREE 1 month trial to Honeywells Total Connect service.